Our writing competition winner is announced! 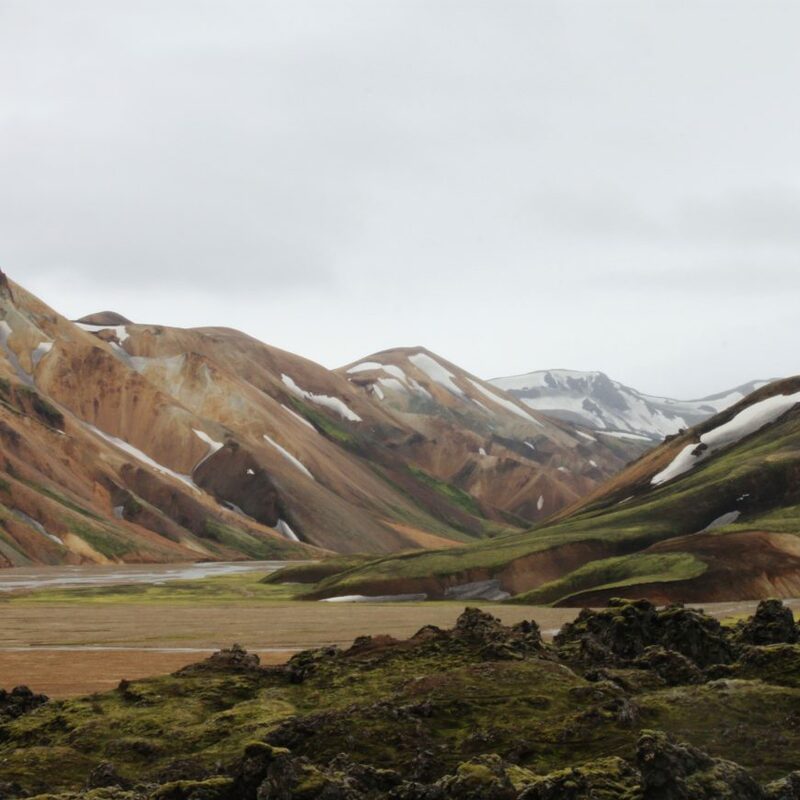 For the fourth year in a row, we have partnered with Iceland Travel to run a competition to win a spot at the Iceland Writers Retreat. This year’s theme was “Waterfalls” and we received 350 submissions from the around the world. The winner of the competition is Jackie Taylor from the UK, with her story “The Words Don’t Sit Easily”. Second place went to Rebecca Gordon of the United States with “The Old Gods”, and third place was awarded to Susan Smith in the United Kingdom, with “Two Waterfalls Become One”. You can read Jackie’s story below. A long winter’s night, a storm, no power in the cottage. We sit in front of the fire, looking at my father’s old black and white landscape photographs. You point and practice the unfamiliar names: Dettifoss, Gullfoss, Goðafoss. You test out the vowels, weave your way through the consonants: Dynjandi, Glymur, Skógafoss. But the words don’t sit easily with you, they never sound right, however much you try. ‘Tell me about the waterfalls in England,’ I say. You’re right. It’s as rooted in me as rock. We met in England, and perhaps we should have stayed there. Do you remember at our reception – a champagne waterfall of all things! Bubbles cascading over glasses, so tacky, so not-us? You didn’t notice when one of the glasses broke. The two waiters in charge pretended it hadn’t happened, and I pretended not to notice, not wanting to tempt fate, not accepting the bad omen, but seeing it clearly, albeit from the edge of my vision. No-one should celebrate a marriage with broken glass. We came to live in my country. You said that you wanted fire and ice – waterfalls and geysers and volcanoes and all the power of nature in its raw splendour – or some such phrase that, in retrospect, should have warned me. Perhaps we should have stayed in England – yes. But it’s too late. I’m back, and I cannot leave again. How could this landscape have come between us? You say that everything in Iceland is too raw, too close to the surface, too sharp, too elemental. Of course. That’s its beauty, and it breaks my heart that you can’t see it. A long winter’s night, a storm, no power in the cottage. My father’s photographs. Dettifoss, Gullfoss, Goðafoss. Dynjandi, Glymur, Skógafoss. ‘You could still come with me,’ you say. But the words don’t sit easily with you, they never sound right, not any more. A long winter’s night, a storm, no power in the cottage. We sit in front of the fire, and I cry.